Support and challenge English-speaking and Spanish-speaking students with this versatile new series. 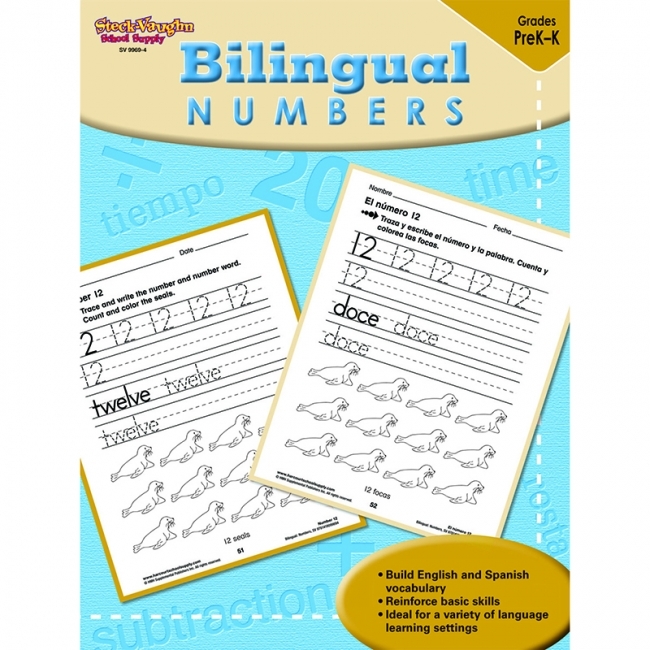 Each book contains identical activities in English and Spanish that develop and reinforce essential basic skills in reading and math. 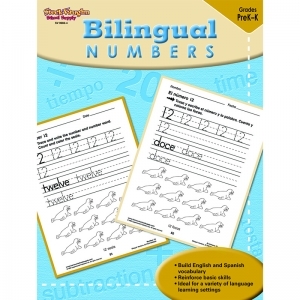 Steck-Vaughn Bilingual includes 12 titles to help students get the practice they need to build skills and boost confidence. 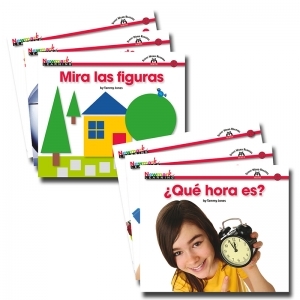 - Easy-to-use format displays English activities alongside Spanish activities. - Fun, varied practice pages engage and motivate students. - Exercises build English and Spanish vocabulary. - Activities challenge learners in a variety of classroom settings (ESL, bilingual, and foreign language).